CALIFORNIA APPLICANTS PREFERRED. The Assistant Professor - Education Specialist (Special Education) is a full-time Faculty position. The incumbent is responsible for the coordination, planning, preparation, presentation, and evaluation of classroom instruction and related activities. The faculty member is responsible for performing assigned duties during the day, evening, or weekend on any Pacific Oaks College campus as assigned. At a minimum, the related activities include instruction, instructional counseling, academic advising, serving on various committees, participating in local, state, regional, and national professional activities and organizations. The faculty member reports directly to the Director, School of Education. 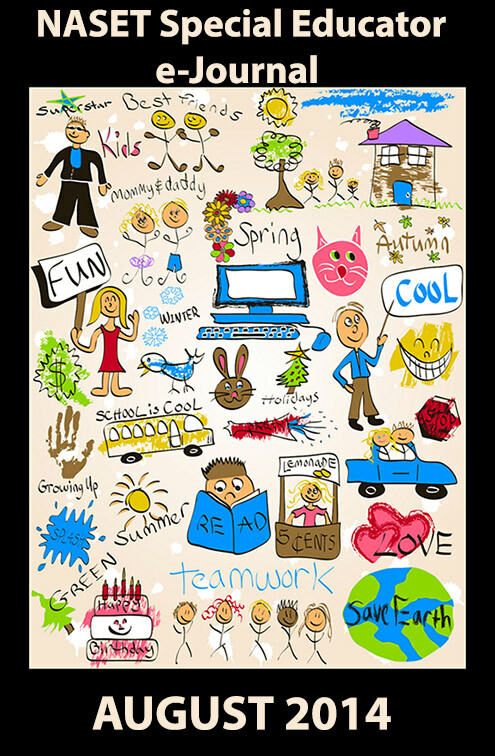 An earned doctorate in Education with an emphasis on special education or related field from an accredited university. Appropriate k-12 teaching credential and special education teaching credential preferred. A minimum of 5 years' experience in the field of special education with demonstrated teacher and /or administrator of special education. A minimum of 3 years' of successful teaching experience of special education courses at a California college or university. Appropriate credentials to supervise interns and student teachers. Record of service to previous institution(s), the profession, and the community. A minimum of 2 years' experience in course and program assessment. Demonstrated ability to work collaboratively as part of a professional team. Commitment to the principles of progressive, social-justice and culture-centered education. Maintain proficiency in and make use of available college online resources (eCollege or Canvas, home page, office hour posting, syllabi posting, grade book, Instructional Policy Manual, etc.) to improve student learning and instructional effectiveness. Pacific Oaks College offers a generous compensation and benefits package, as well as the opportunity to work for a leader in the field of diversity and social justice. Some of our key benefits include: generous paid time-off, medical and dental coverage, company-paid life and disability insurance, 403b with employer contribution, multiple flexible spending accounts (FSA), and tuition discounts. Salary: In consideration of the longer school day and school year, BSS salary is based on experience and education (5% over LAUSD pay scale). Bright Star Schools will honor up to 5 years on the LAUSD salary scale. ACES is dedicated to enhancing the quality of life for individuals and families impacted with Autism or other special needs. We provide comprehensive, professional services to maximize individuals' potential in the home, school and community, throughout their lifespan. ACES is currently looking to hire a Teacher for the day class at ACES Academy NPS (moderate to severe). The hours would be M-F from 7am to 3pm*. Employee Benefits for eligible employees (Medical, Dental, and Vision), PTO and competitive salary. If you believe you have the dedication and desire to help create change for our clients, then we invite you to apply right away. You may submit your resume tocareers@acesaba.com Please include a brief introduction & attach resume in .doc format. Please be sure to put "ACES Academy Teacher" in the subject line. You may visit our website at www.acesaba.com to learn more about ACES. No Phone Calls Please. Due to the volume of resumes, we will contact only those candidates whose experience, education, availability and location match the current needs of ACES. Thank you for your interest and understanding. Mesa Public Schools is committed to providing unprecedented excellence in education. We believe in holding all students to high academic expectations and providing the resources and support to ensure that each student is equipped with the skills, attitudes and values necessary for success in life. A community that cares about education, a quality staff and exceptional students make Mesa Public Schools one of the finest public school districts in the nations. Mesa Public Schools is located in Mesa Arizona. Mesa is just a few miles away from Phoenix. Mesa is the largest school district in Arizona with an enrollment of over 64,000 students. We have 51 elementary, nine junior high, six comprehensive high schools and 16 choice and succeed schools in a 200 square mile district. 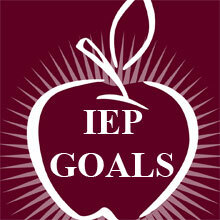 Mesa Public Schools has a nationally recognized Special Education Department. Please visit our website at www.mpsaz.org/hr for our on-line application process. We are currently hiring for next school year. We have openings in all areas of Special Education. Candidates must be highly qualified and properly certified to teach in the state of Arizona. We have a competitive salary and benefits package and excellent support for our new and experienced teachers. For further information please contact Liz Biggs at eabiggs@mpsaz.org.